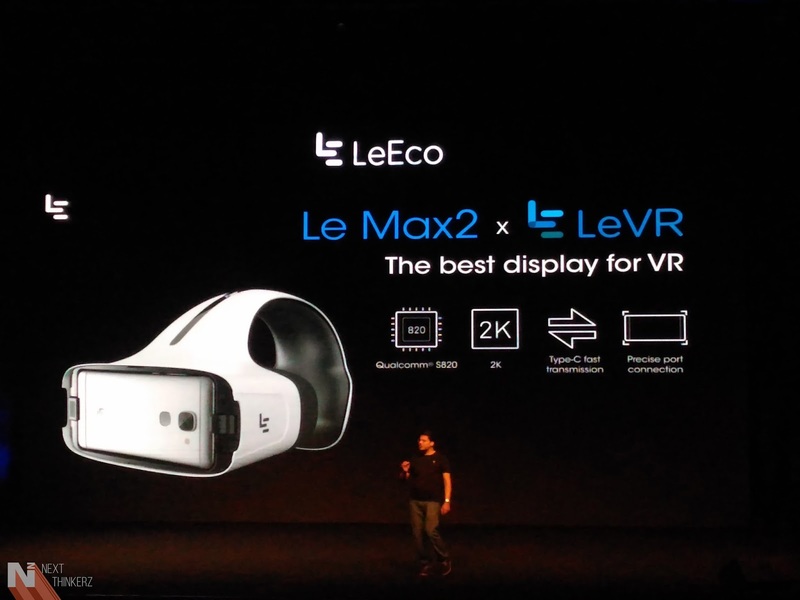 About two weeks ago, I was in Delhi to attend LeEco's 2future launch event where the company announced two new devices namely - Le 2 and Le Max 2. Both these devices were long awaited by the fans here in India, after their debut in China and other countries. The 2nd generation of LeEco devices also introduced us to the new CDLA audio connection standard, which drops the conventional analog 3.5mm input connection. Making both the Le 2 and Le Max 2, the very first devices to have only a single USB Type-C connector inbuilt which doubles for charging and audio equipment demands. 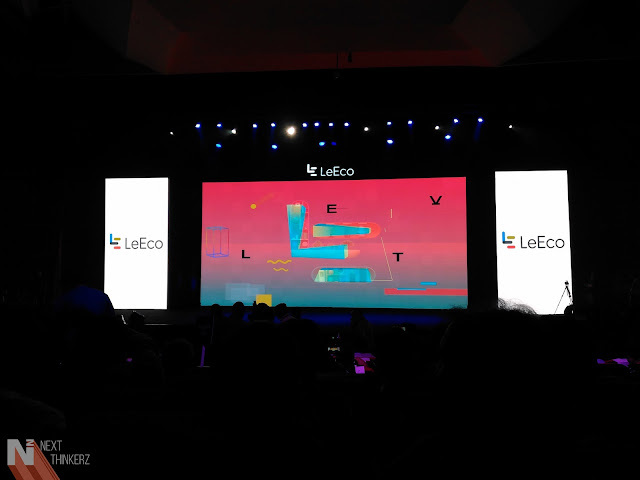 Commencing the launch event, The Company presented us with few updates on their recently announced LeEco membership. 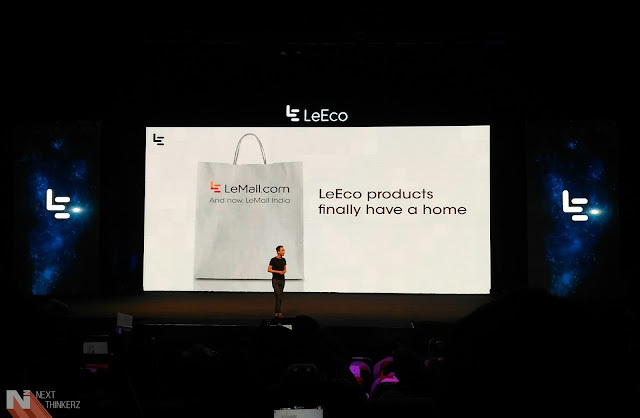 Whereas LeEco also revealed three new important things - World's first CDLA Type-C connector earphone, An E-commerce website called "LeMall" & an insider project of selecting 200 candidates to test LeEco devices under the term "CEO's." Whereas the event packed about more than 2000 attendees, So let's dive deep to know more about the new Le 2 and Le Max 2, whereas I'll be sharing coupon code in the end so do stick around. It is world's first device to have Qualcomm's Snapdragon 652 MSM8976 Octacore processor coupled with 3GB RAM alongside Adreno 510 GPU. It has a fixed 32GB of Internal onboard device storage. 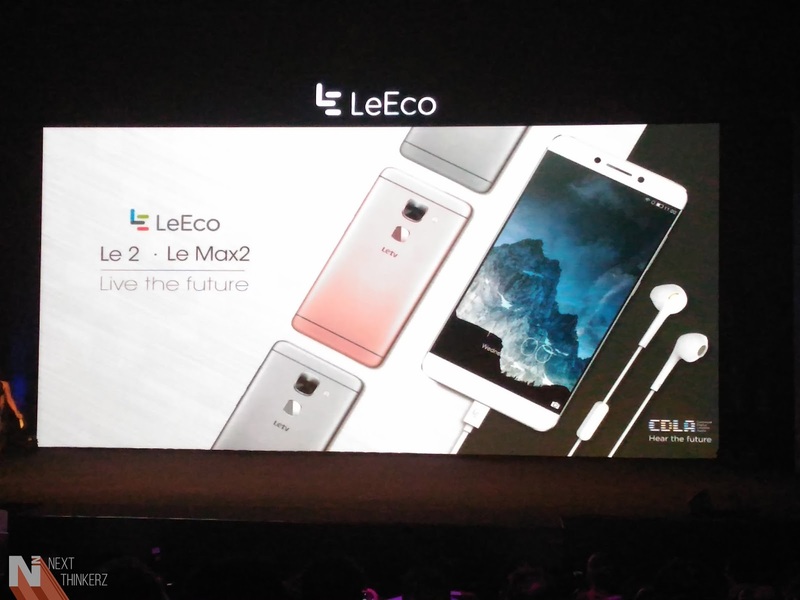 Le 2 has a 5.5 inch Full 1080p HD display with IPS LCD technology. It houses a 16MP BSI rear shooter with F/2.0 aperture and an 8MP front facing shooter with F/2.2 aperture incorporating technologies such as PDAF; Dual LED flash. Whereas it supports all the 4G bands in India with VoLTE joining on board soon. It is a dual-SIM device, and it supports dual standby on both 4G SIM slots. 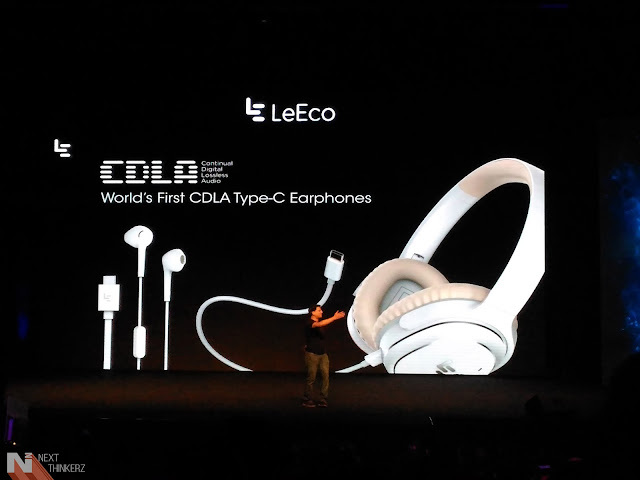 The Audio is backed up by Dolby Atmos audio technology which gets an impressive boost due to LeEco's CDLA connector. It has 3000 mAh battery with LeEco's proprietary fast charging technology. It is priced just at Rs. 11,999 only. It comes with the most powerful chipset, Qualcomm's Snapdragon 820 coupled with Adreno 530 GPU. Le Max 2 has two variants, One with 4GB of RAM having 32GB Internal Storage, While other having 6GB RAM with 64GB Internal Storage. It sports a 5.7 inch, 2K display panel giving it a pixel density of a massive 515 PPI. It features 21MP primary camera equipped with OIS, 6P element lens, PDAF sensor, Dual Tone flash having F/2.0 aperture. Whereas the front camera is an 8MP shooter. On the connectivity side, Le Max 2 supports 802.11 a/b/g/n/ac Wi-Fi connectivity. It also has dual-band, dual-antenna connections & Bluetooth 4.1. It has 3100 mAh battery with fast charging support alongside the Type-C connector. Whereas it's priced at Rs. 22,999 for the 4GB RAM variant & Rs. 29,000 for the 6GB Model. Both these devices have been bundled with the same LeEco Membership offered for free, which is typically worth Rs. 4,900. Now Users can benefit themselves with the recent additions to this membership program. Such as enjoying premium content, getting exclusive discounts on LeMall, Attending Live Music concerts, Joining for Exclusive meetups and giveaways with celebrities. 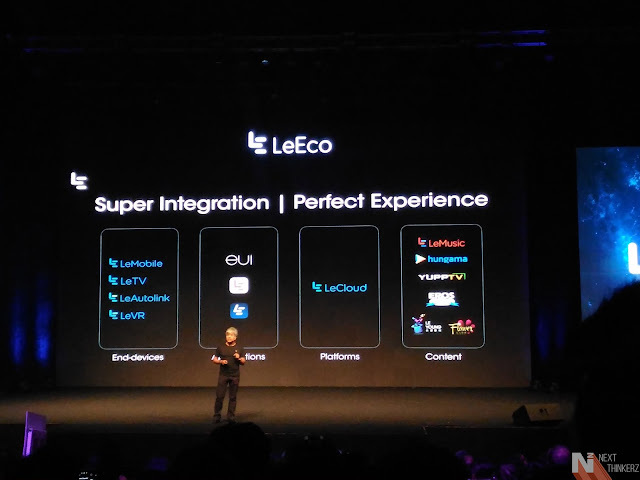 Starting next month LeEco will provide up to 50+ online international live concerts to their existing members, whereas you can't forget the 5TB sweet cloud storage deal that's bundled in this membership. The customers buying any of these smartphones are eligible to receive a free CDLA Type-C earphones which cost for about Rs.1,999. We'll soon come up with a detailed review about these earphones, once we get our hands on these. Also with LeMall Online Store making its Indian debut, So now you have an alternative e-commerce platform to buy the LeEco devices. LeMall is currently China's largest e-commerce portals, let's see how it flourishes here in India. 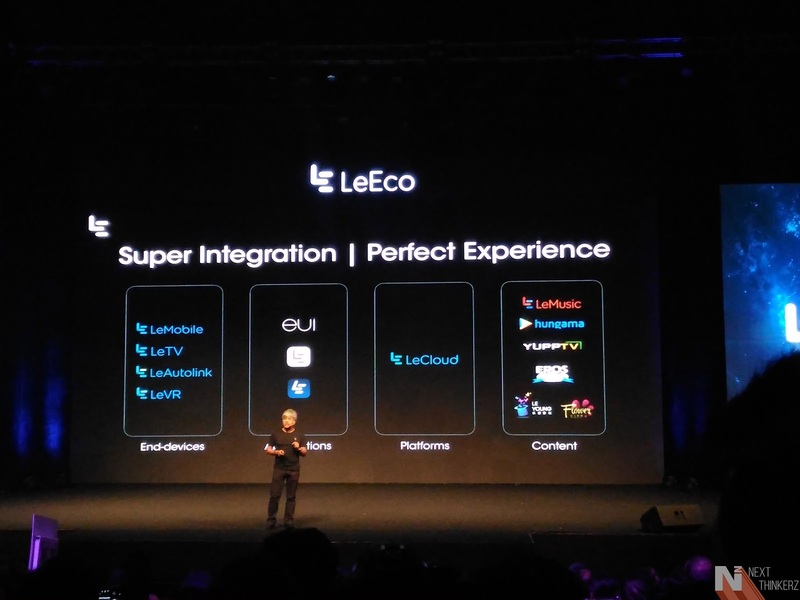 LeEco also plans to set up their exclusive physical stores across India. Both these devices perform great, As we had a blast testing them for about more than 5-6 hours. I'll soon have them in our labs, so a full review is dropping soon. Alternatively you can buy these devices in a flash sale happening on 28th June on Flipkart ( Le 2 & Le Max 2), but make sure you register first. In fact to amp it up, I'm planning to give a LeEco passport code worth Rs. 3000, So that you could use it during the First Sale happening on 28th June at Lemall Store. Use this coupon code to get a discount of Rs. 3,000 on Le 2 & Le Max 2, So initially I'm giving away Two codes. So if you're willing to buy these phones make sure you enter the LeEco Passport Code Giveaway below and follow the usual steps. So just consider this: You're getting a Coupon Code worth Rs. 3,000 + Rs. 1,999 CDLA Headphones free. So now you just need to pay Rs. 8,999 for Le 2 & Rs. 19,999(4GB) / Rs. 26000(6GB) for Le Max 2, How cool is that huh? LeMall Passport Coupon Giveaway [Rs. 3,000 off each - Le 2 & Le Max 2].